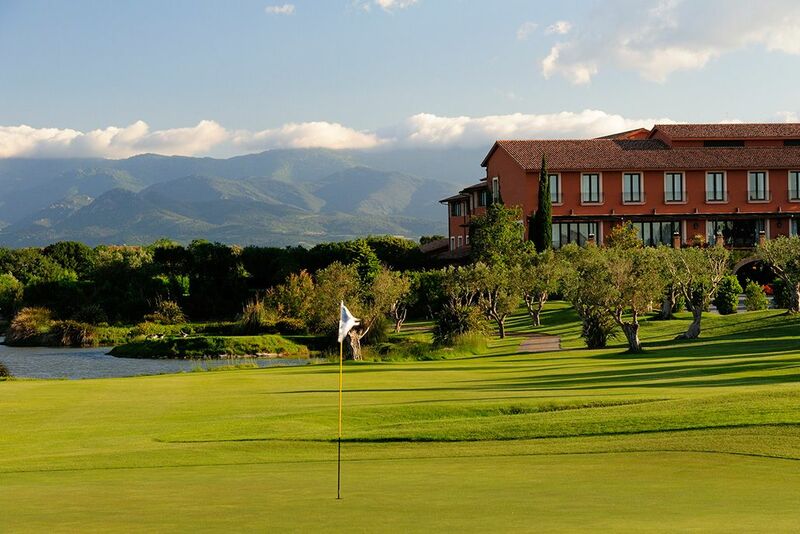 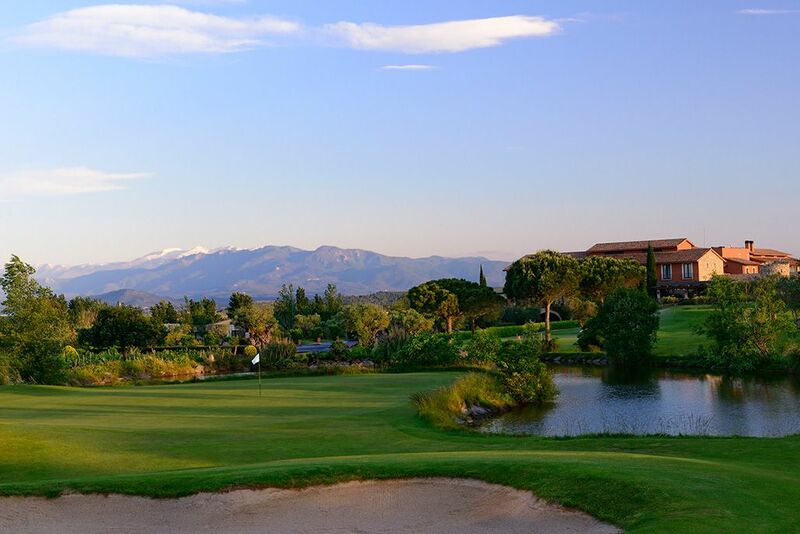 Peralada Golf course is one of the most beautiful and complete golf courses in Catalonia, boasting a five star hotel with wine spa and the casino/castle of Peralada. 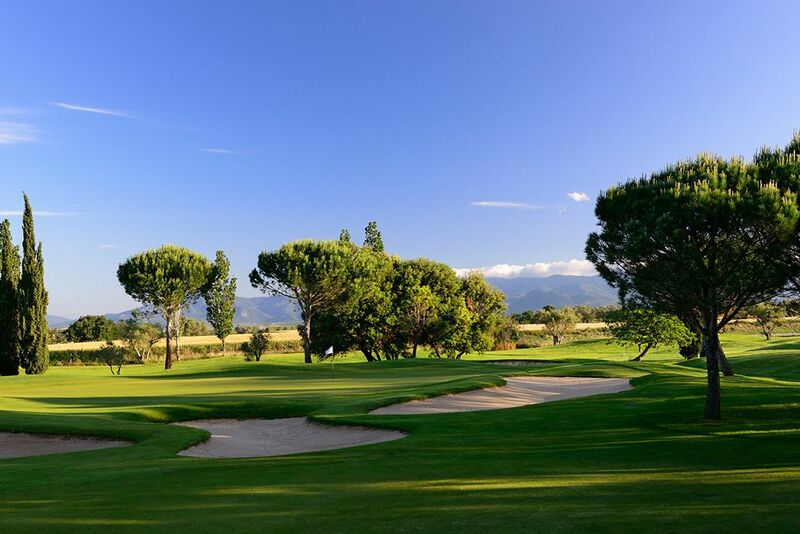 It is an extremely attractive and relaxing course for players of all levels. 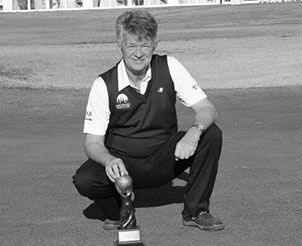 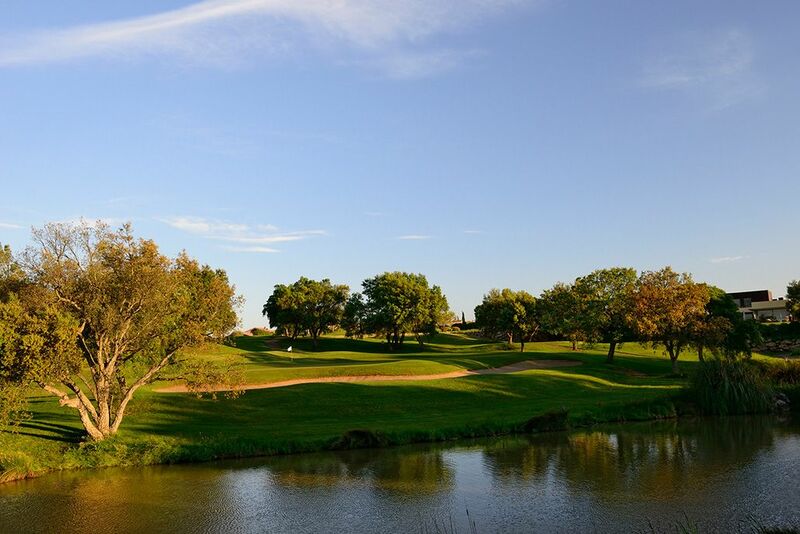 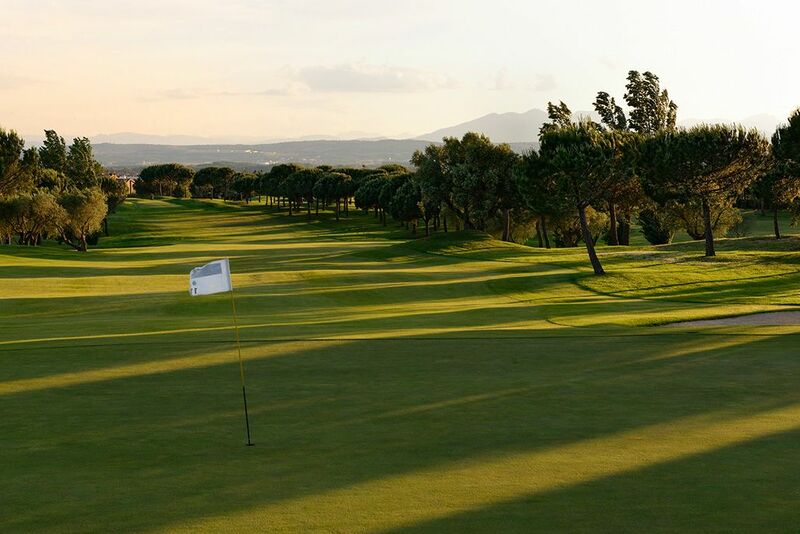 It consists of an 18 hole championship course, golf school and a 9 hole par 3 course. 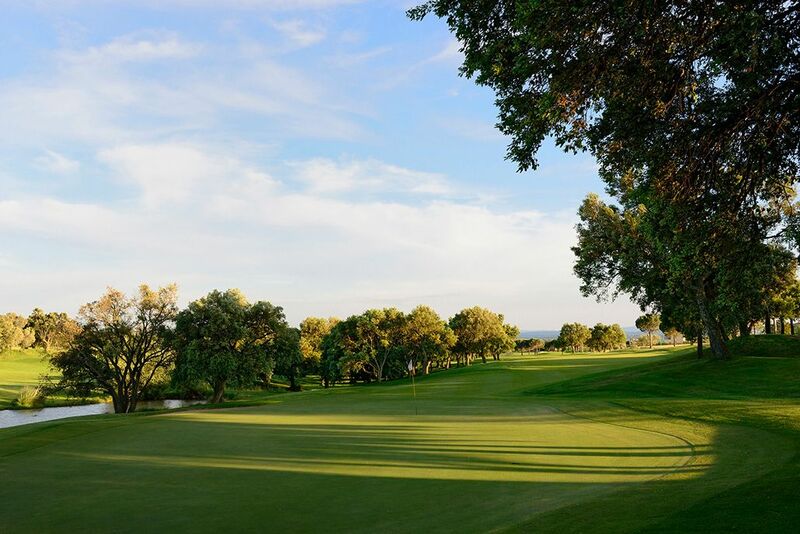 Peralada Golf club also has a superb accommodating club house serving delightful meals on the outdoor terrace when the weather permits. 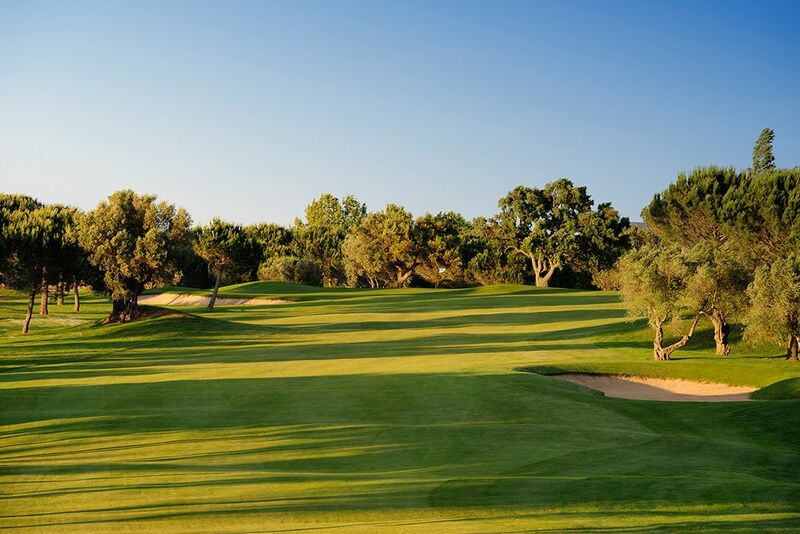 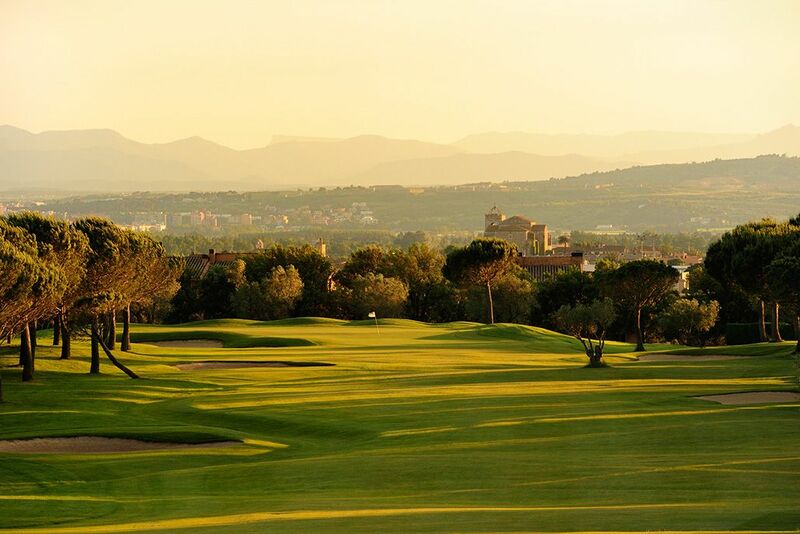 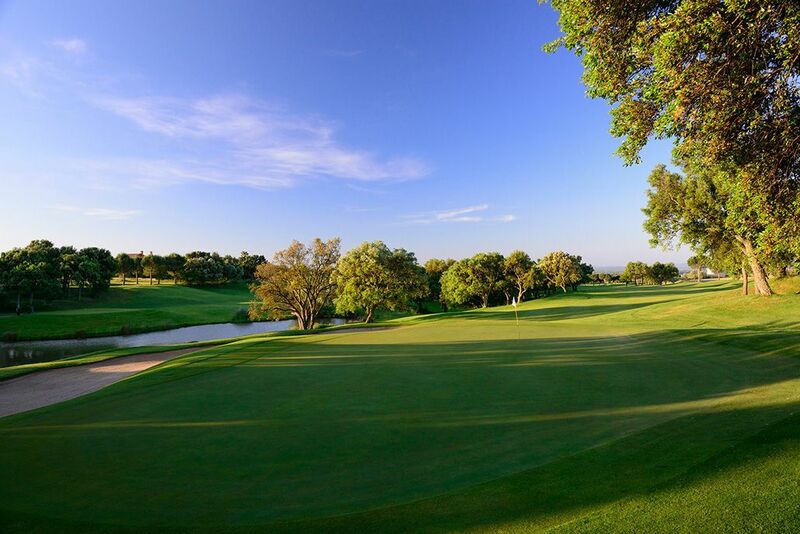 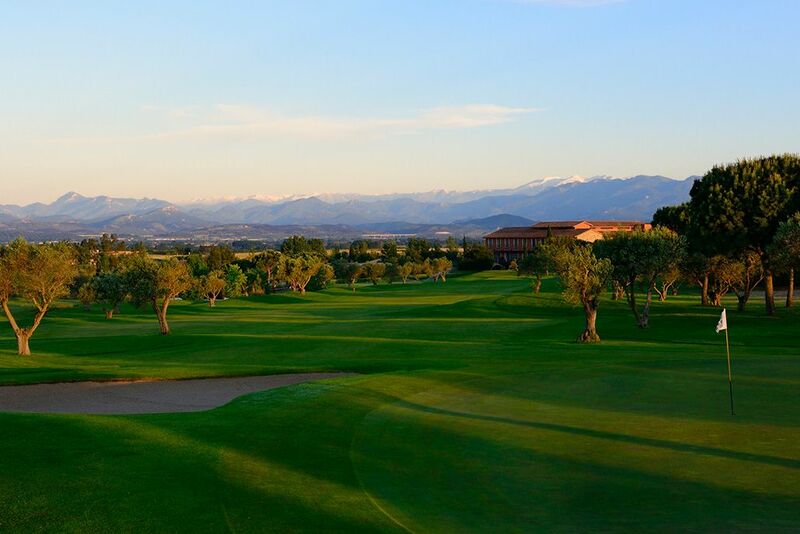 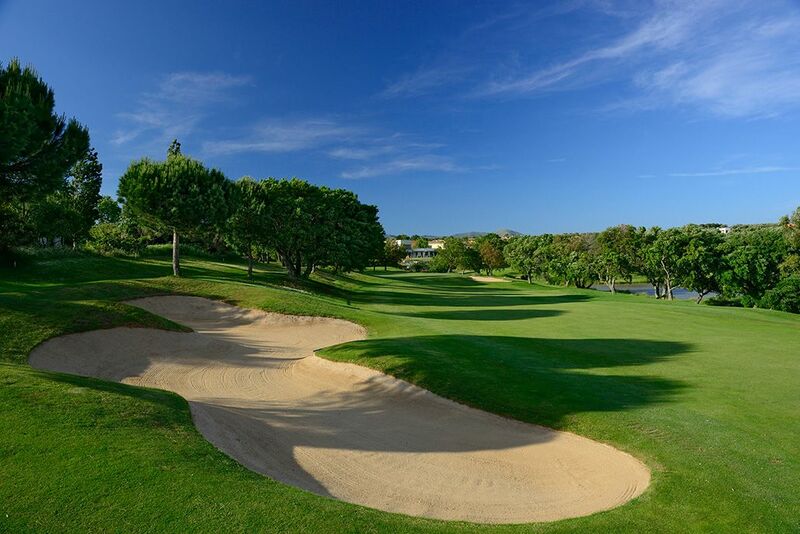 This beautiful course forms part of the Peralada Golf Resort along with the 5 star luxury Hotel Golf Peralada.